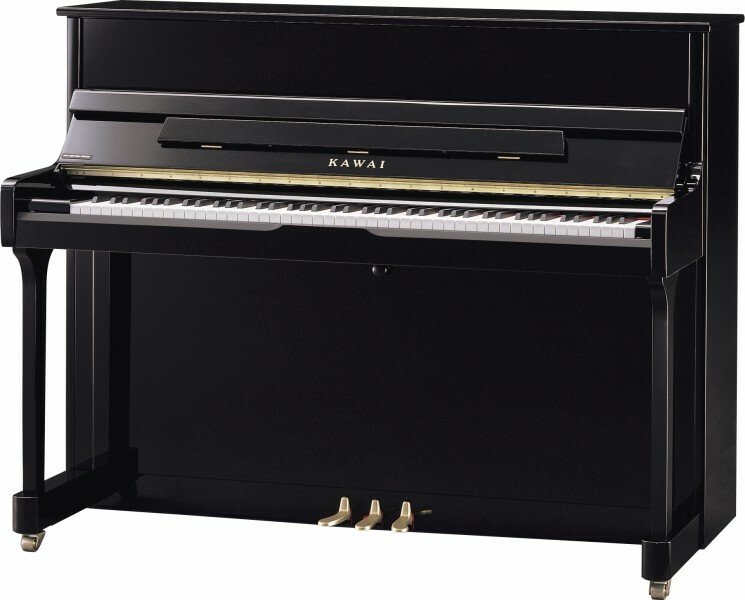 The NEW Kawai E200 upright piano is based and built on the same back as the K200, but is offered in an ‘as ebony’ black satin case to provide a more affordable version of the bestselling K200. 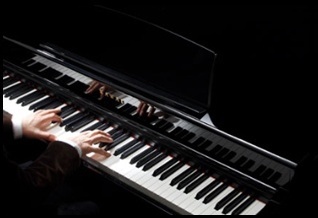 As with the K200, the E200 offers a level of tone quality and performance that rivals many grand pianos. It is engineered to produce a superb sound with an ultra-responsive touch, and with it’s sturdy construction, the E200 is built to give extraordinary and reliable service over many years. An ideal piano for schools and colleges as well as those who want a piano which offers more flexibility than the smaller K15E. Kawai Millenium III under damper action with carbon fibre parts, as used in the EX and SK concert grand series. Solid spruce soundboard. Hard maple wrest plank. Nickel plated wrest pins. Braced back. Available as 'Anytime' version. Height = 114 cms. Width = 148 cms. Depth = 57 cms. As ebony black satin finish.